Aligarh, Feb 13 (PTI) The Aligarh Muslim University Teachers' Association (AMUTA) Wednesday passed a resolution condemning the booking of 14 student leaders under sedition charges. Aligarh, Feb 13 (PTI) The Aligarh Muslim University Teachers’ Association (AMUTA) Wednesday passed a resolution condemning the booking of 14 student leaders under sedition charges. AMU teachers urged President Ram Nath Kovind, who is also the university’s visitor, to take suo motu cognisance of this action of the state government. Fourteen AMU students, including their union chief, were booked under sedition charges after protests on the campus following reports of a planned visit by AIMIM lawmaker Asaduddin Owaisi, officials said Wednesday. On Tuesday, some AMU students allegedly had an altercation with a TV channel crew which had come to film the visit that ultimately did not take place, they said. Members of the Bharatiya Janata Yuva Morcha held a separate demonstration against the visit, demanding that the MP should be banned from the campus. 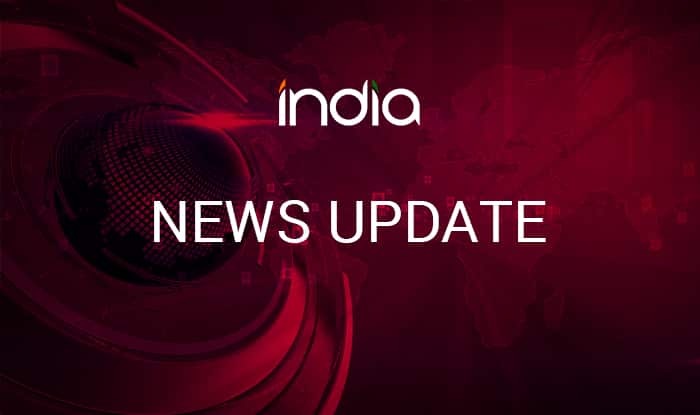 The students were booked under sedition charges after a complaint was filed by Bharatiya Janata Yuva Morcha or BJYM activist Mukesh Lodhi, alleging that he was assaulted amid chants of pro-Pakistan slogans by some students, police said. Protesting against the police action, a “class boycott” call has been given by the students’ union.